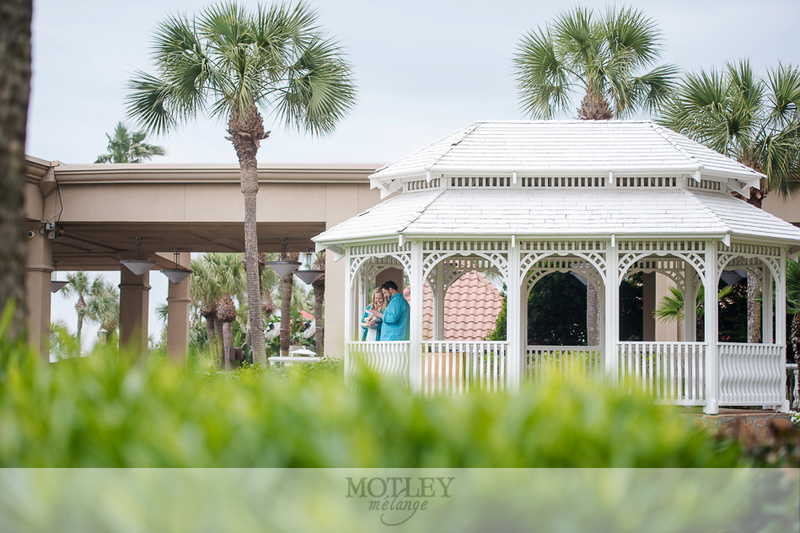 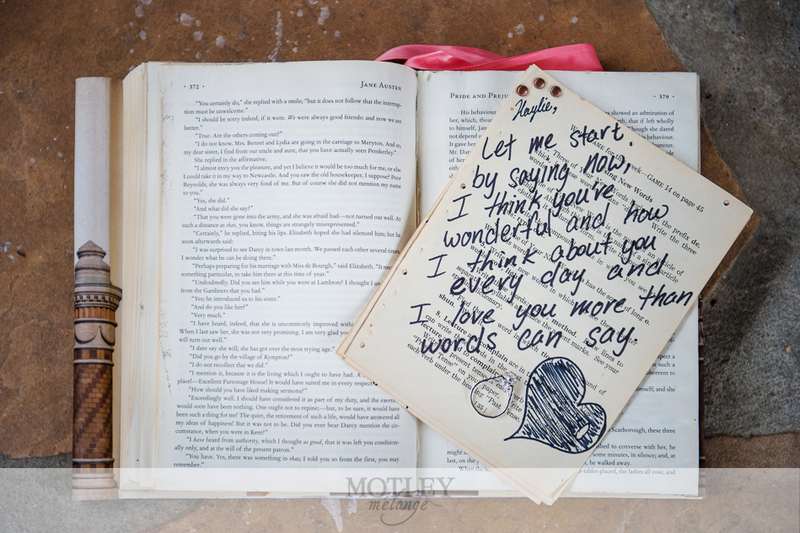 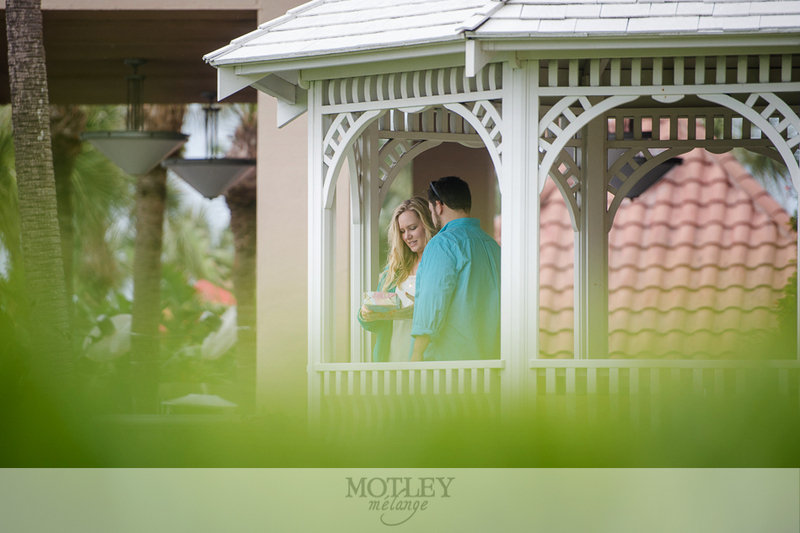 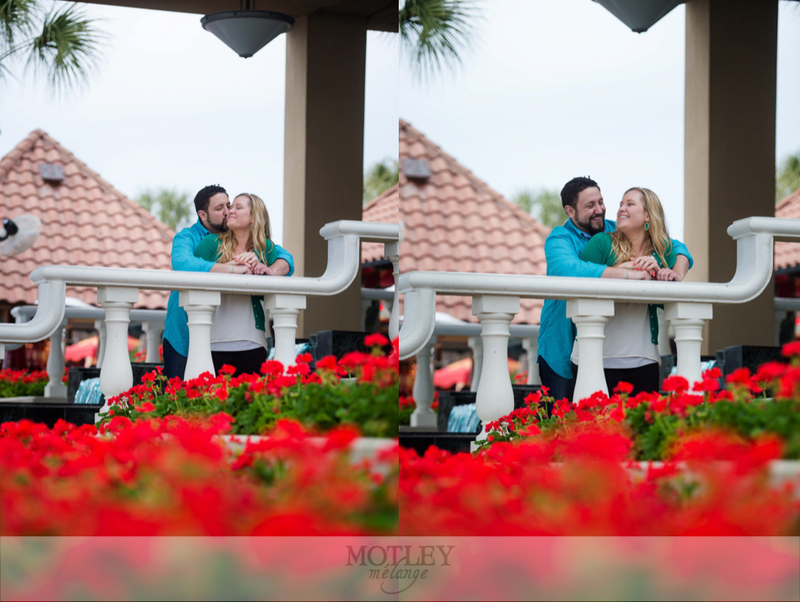 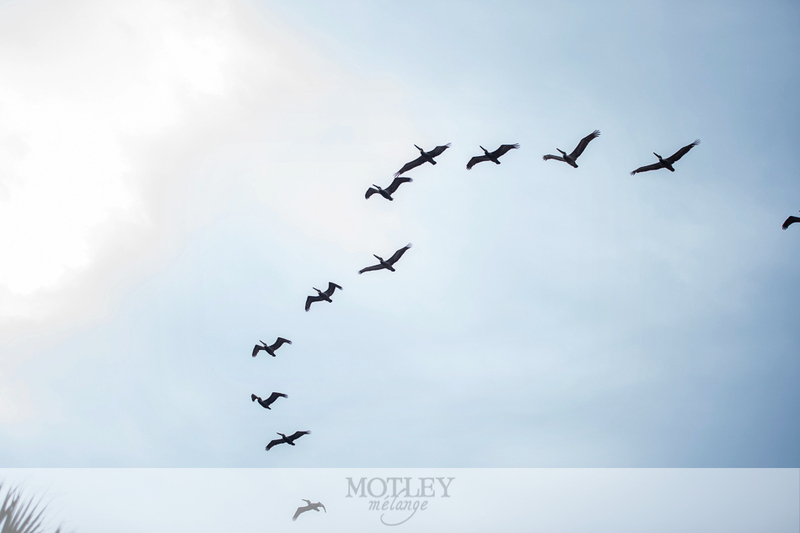 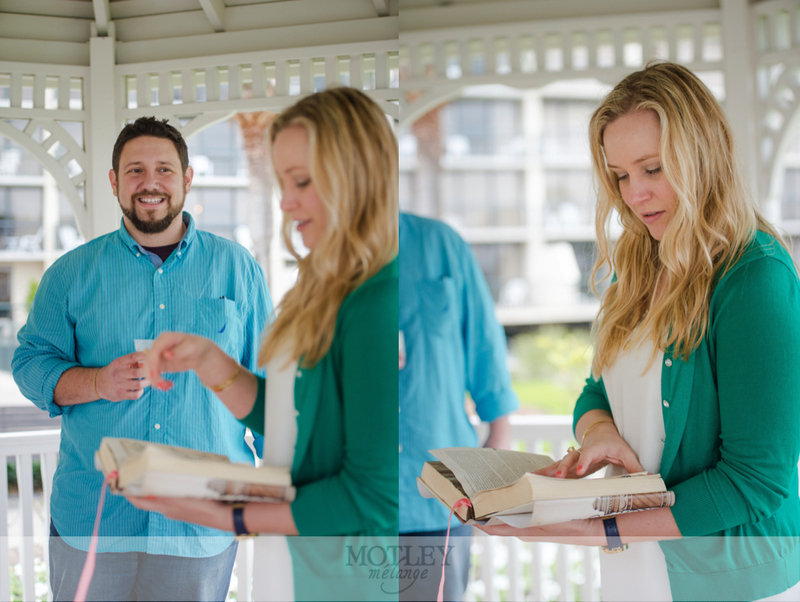 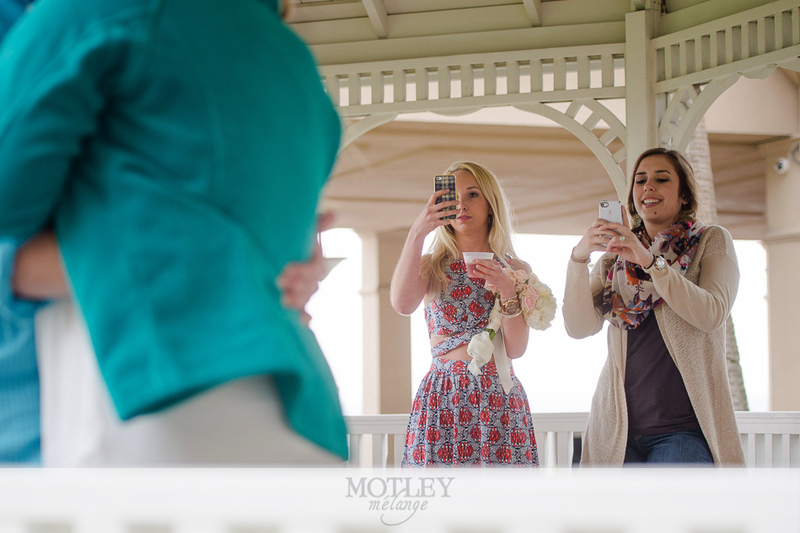 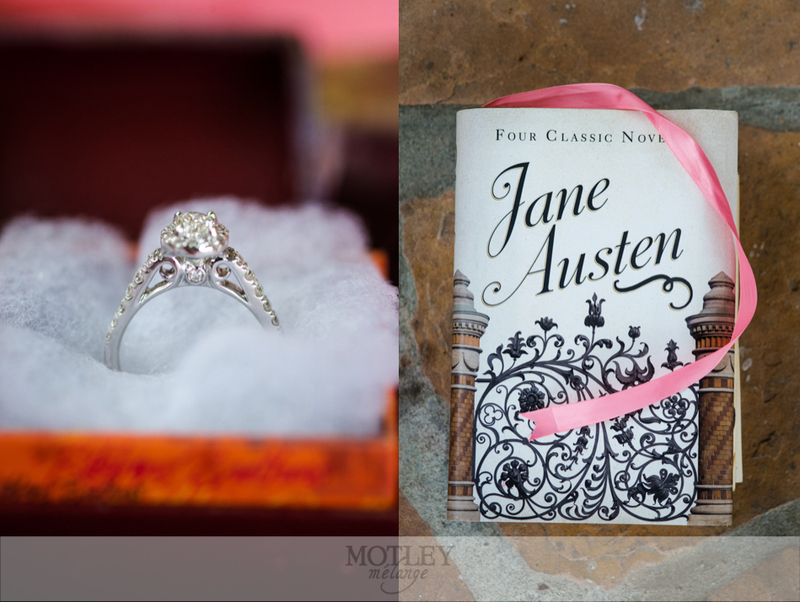 Photographing a proposal is one of the greatest types of photography we get to participate in! 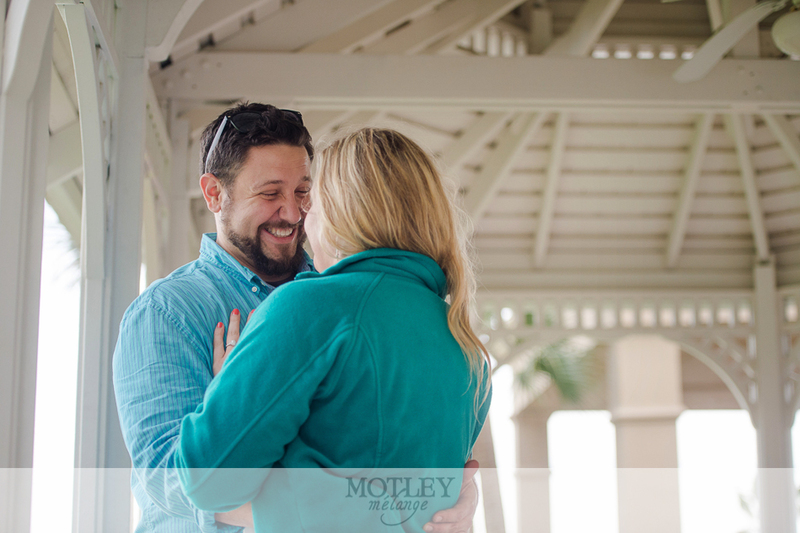 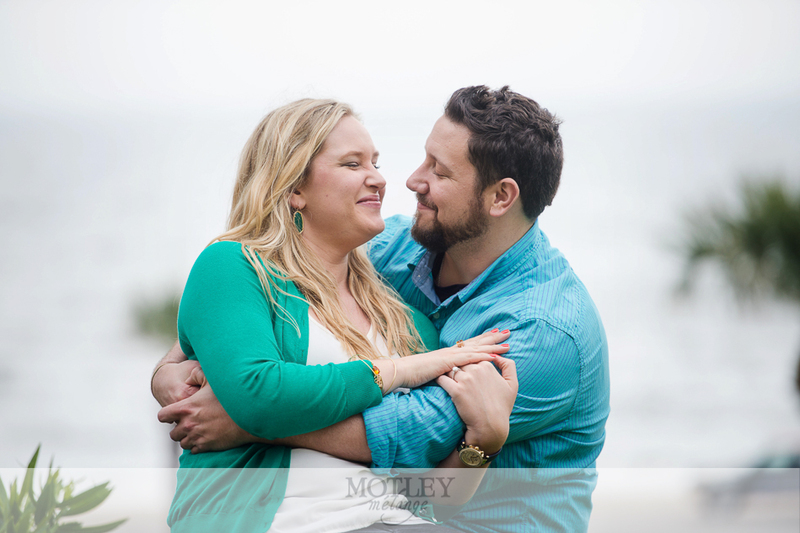 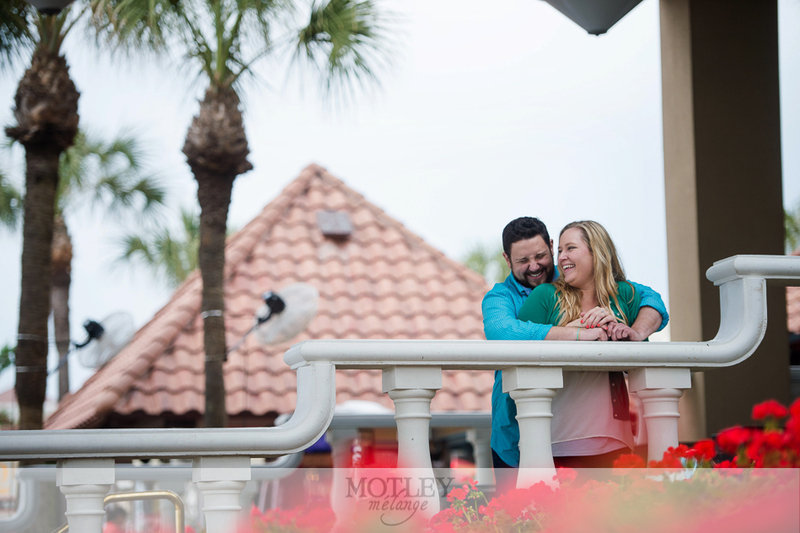 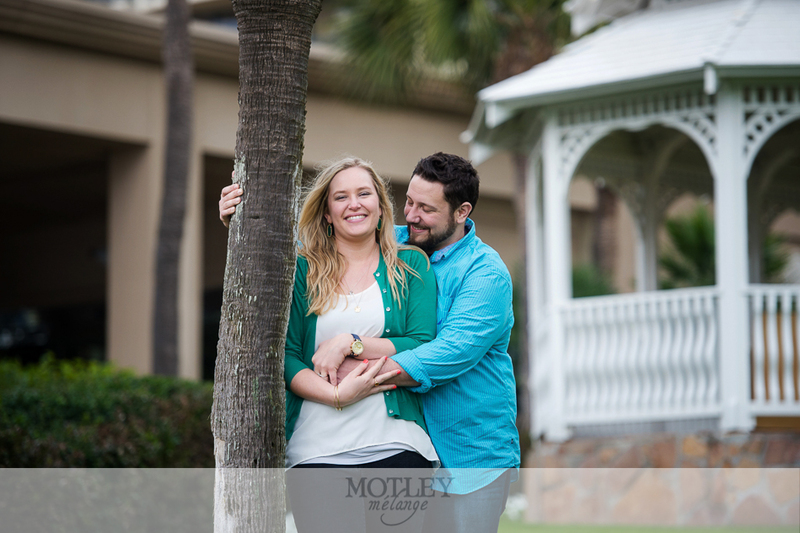 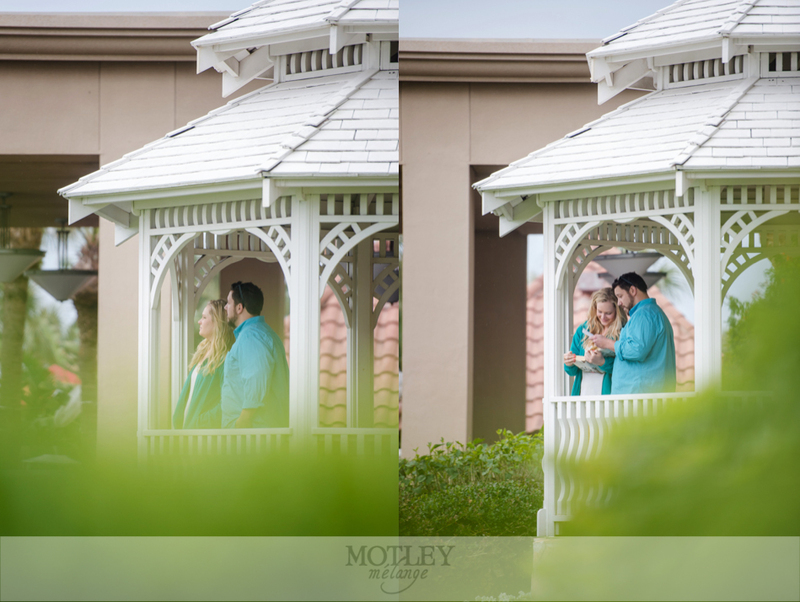 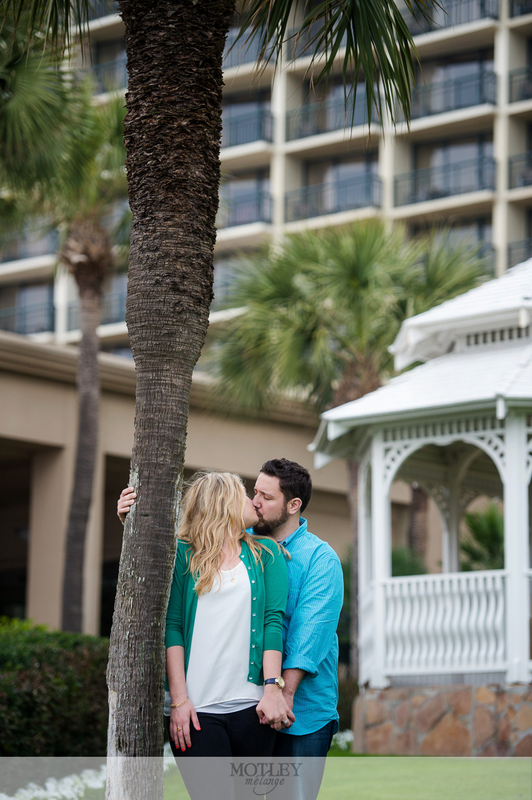 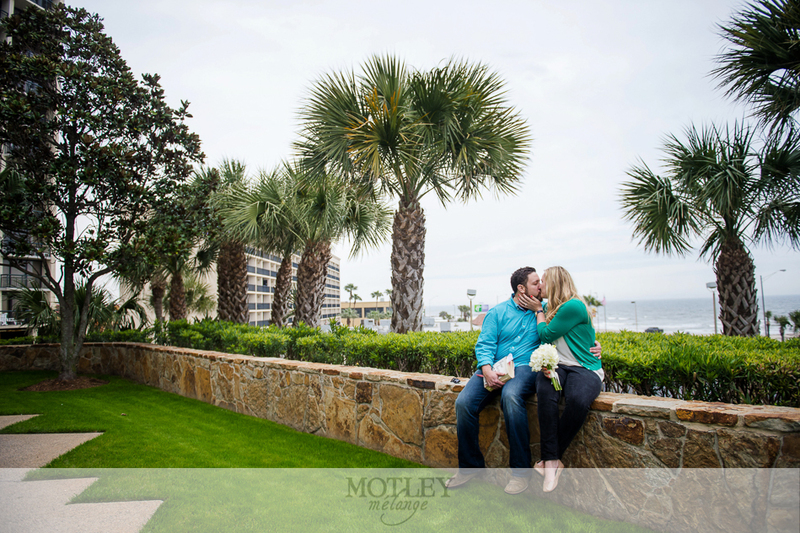 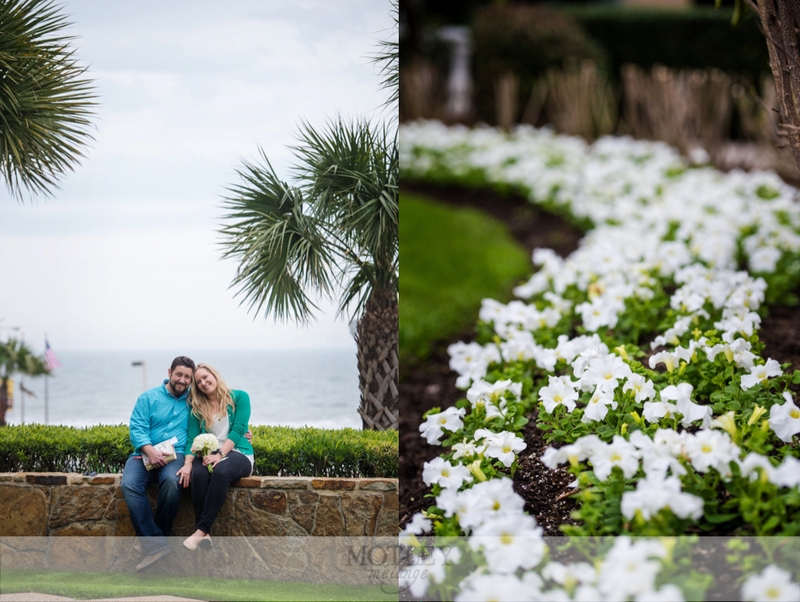 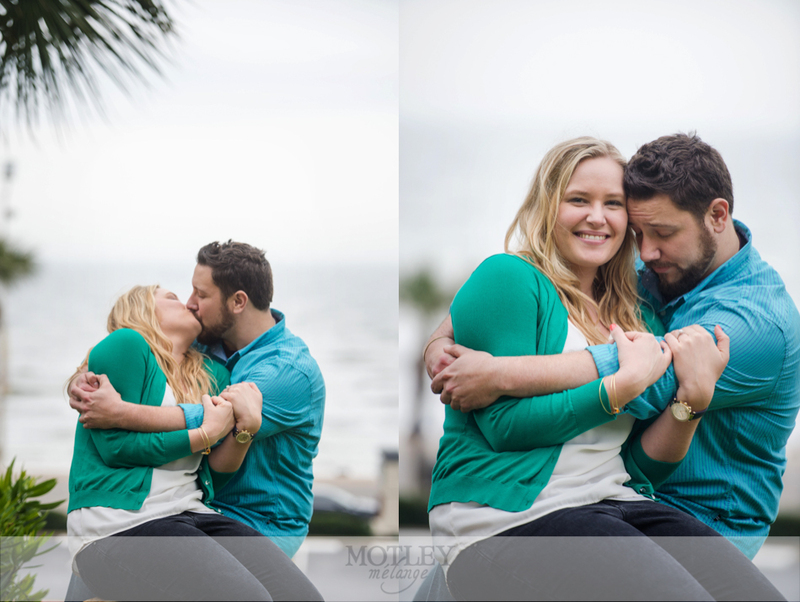 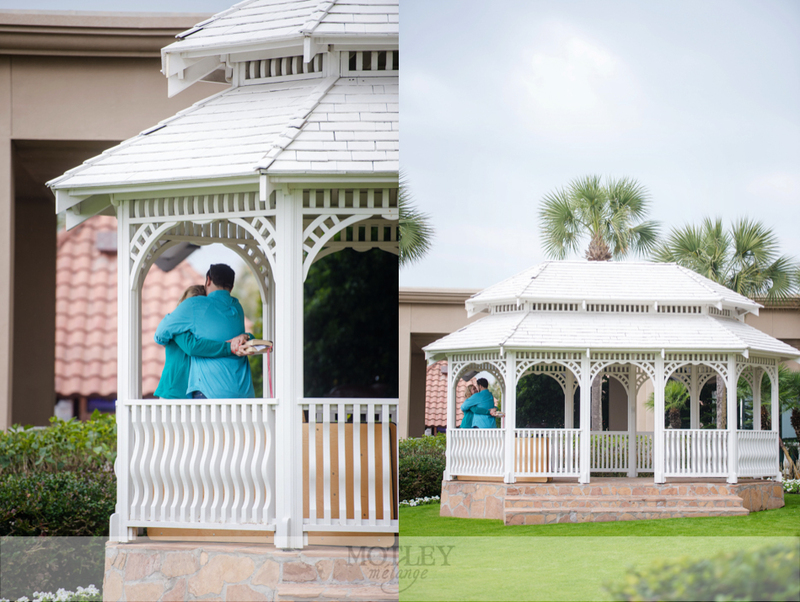 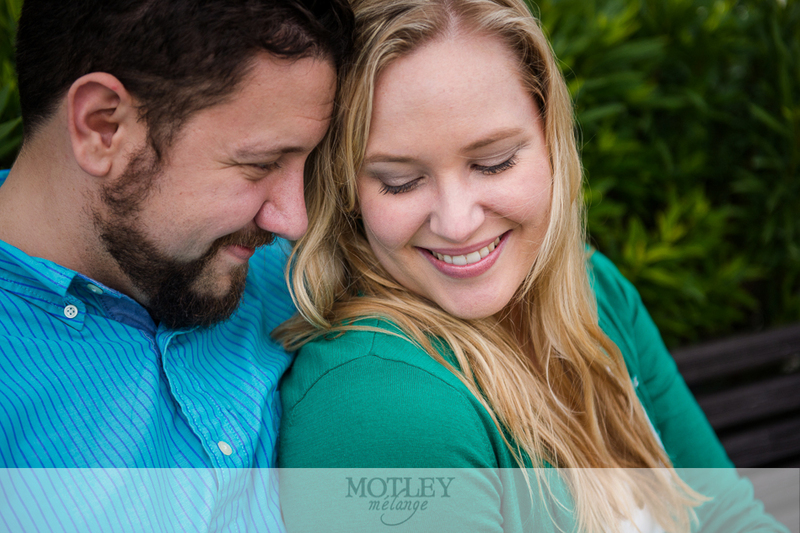 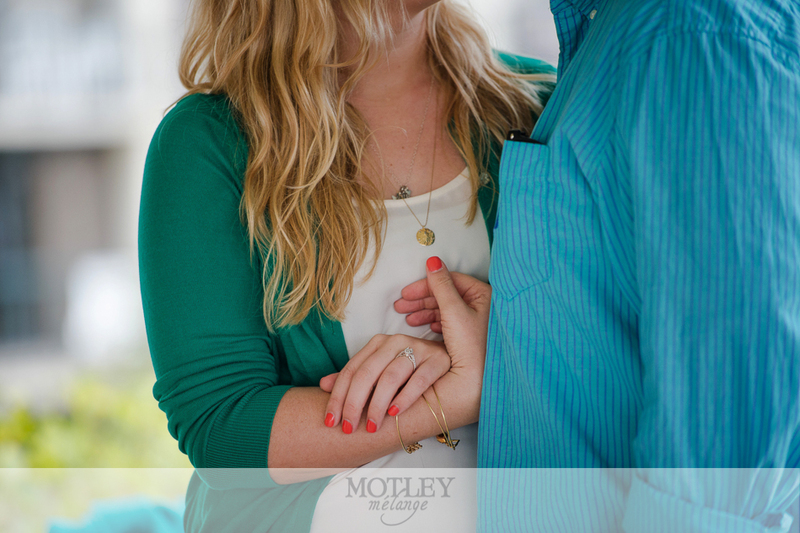 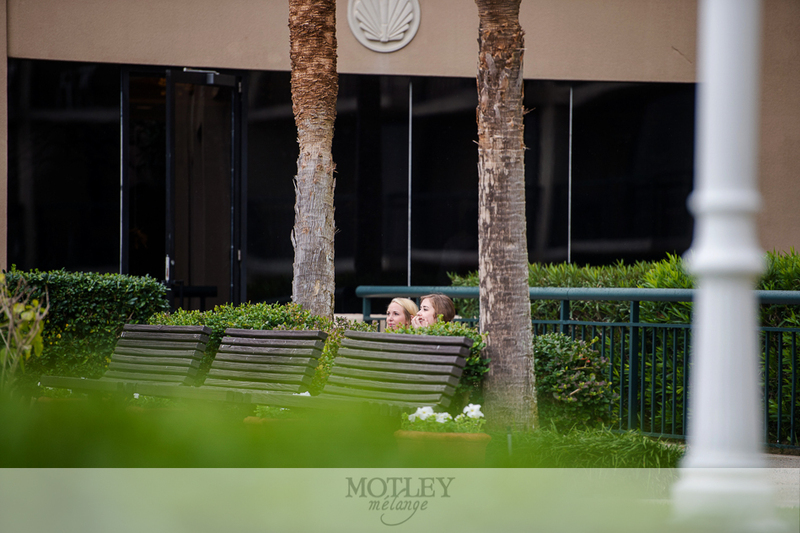 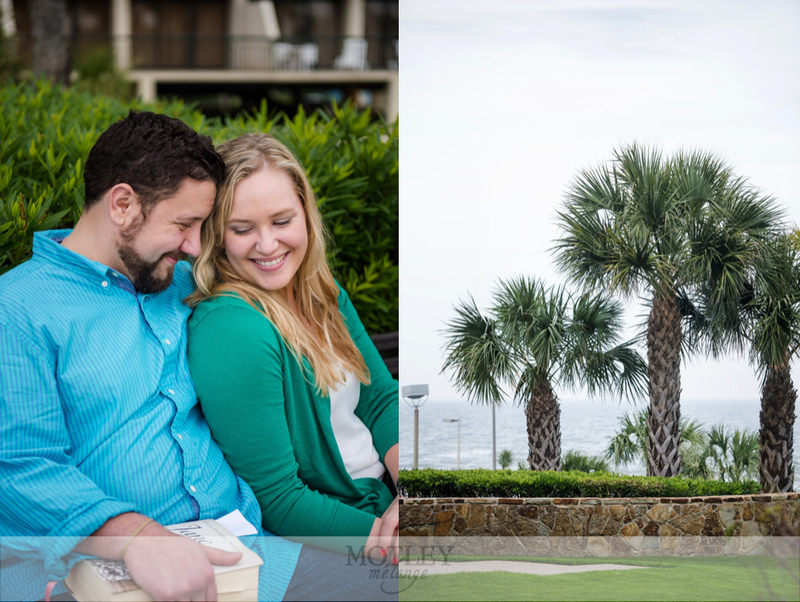 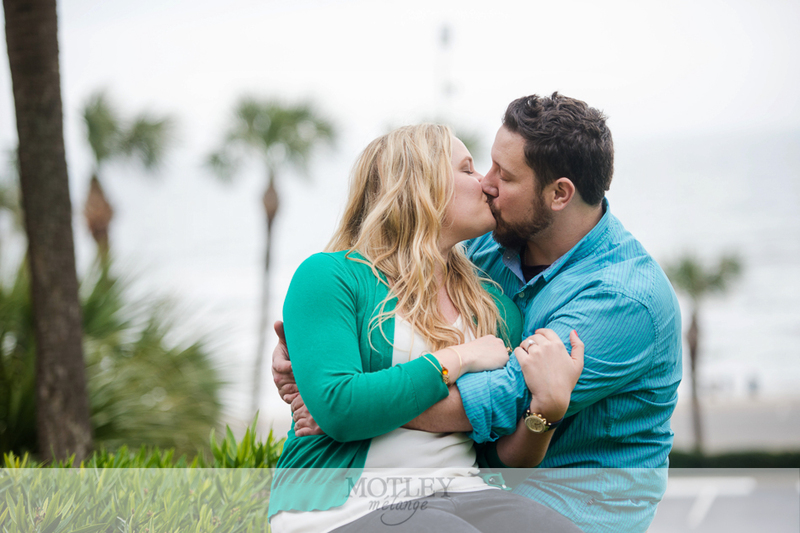 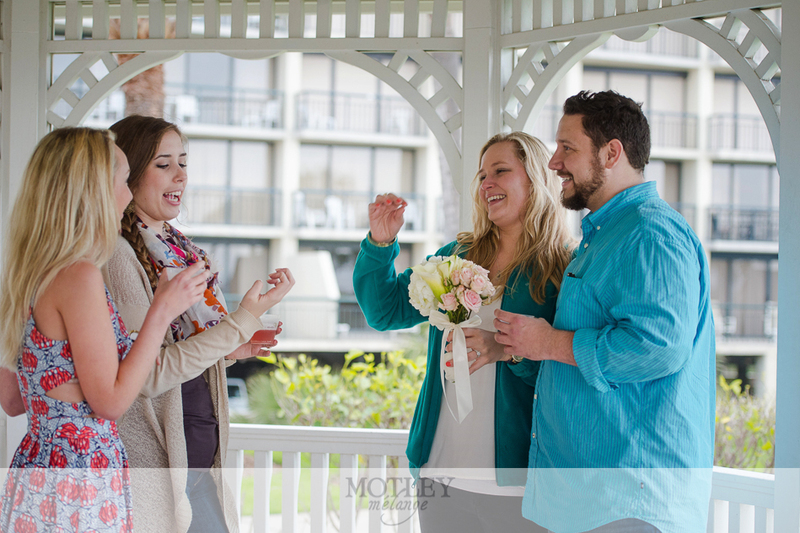 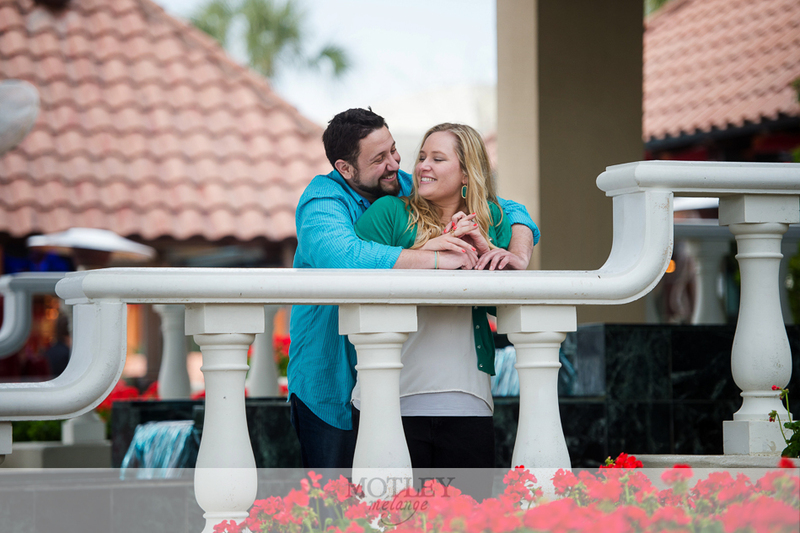 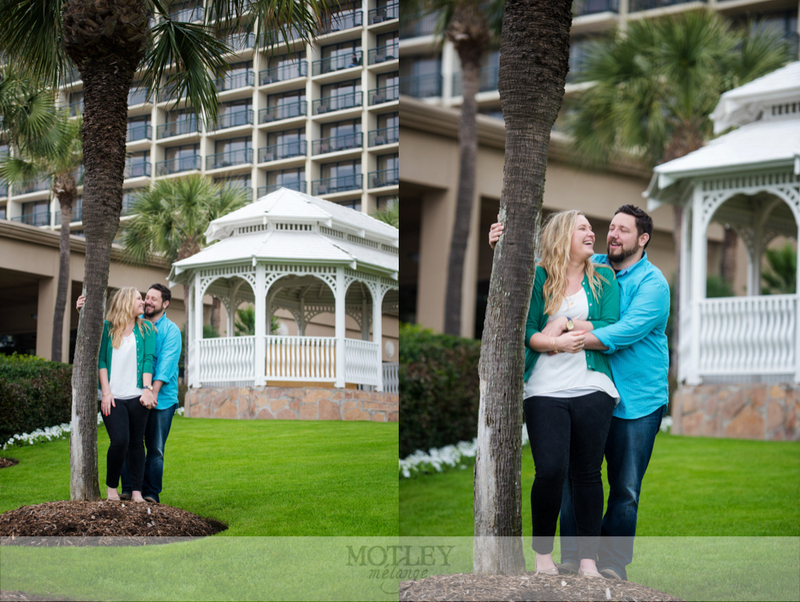 The raw emotions and giddiness of a newly engaged couple brings out a natural air that other sessions can’t replicate. 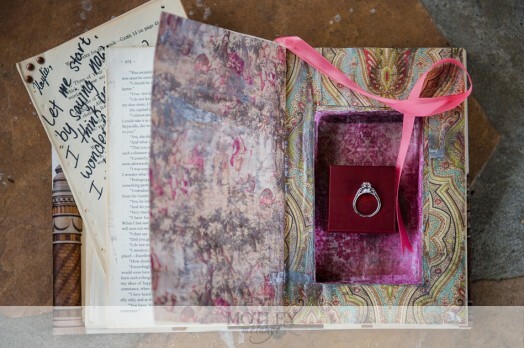 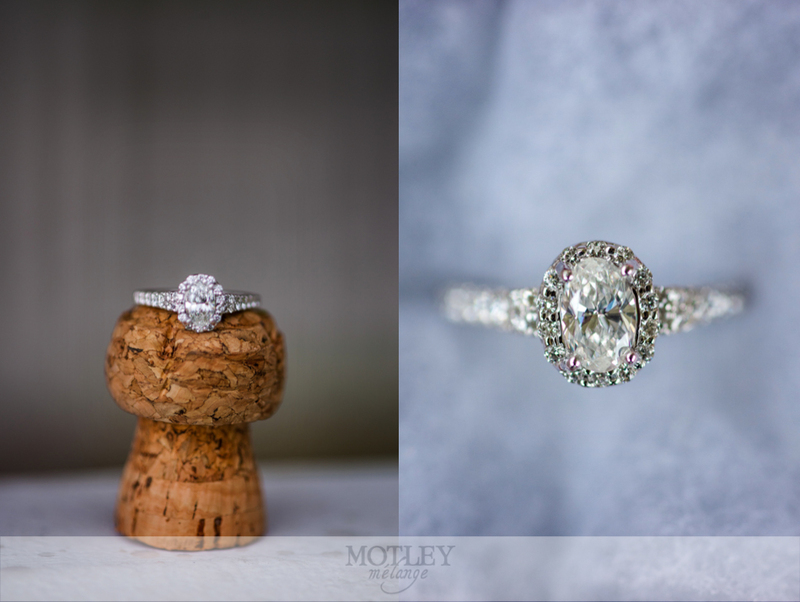 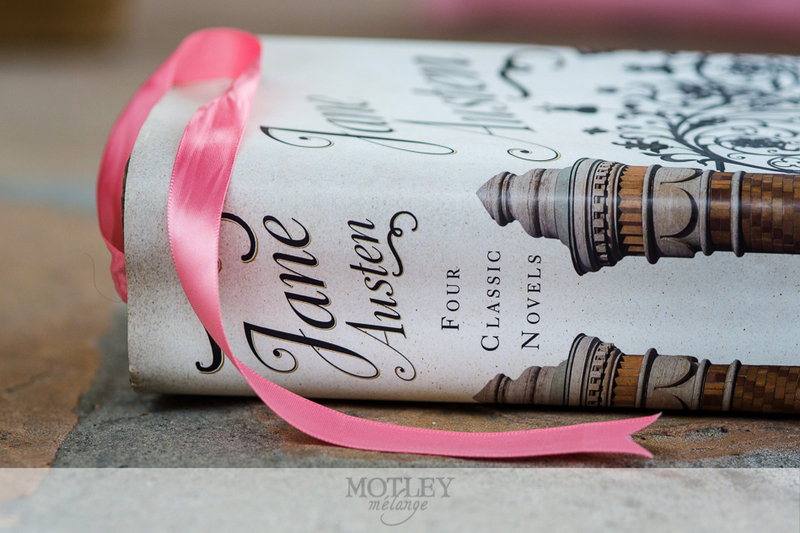 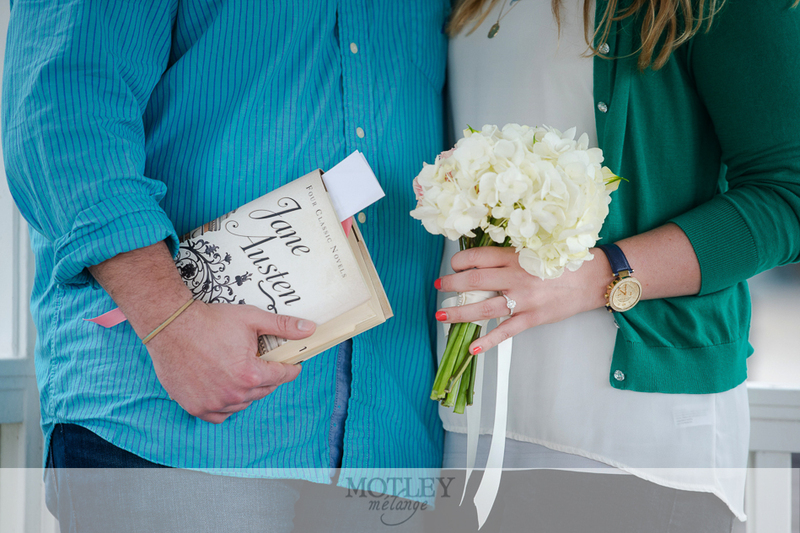 We can’t recommend having your proposal photographed enough! 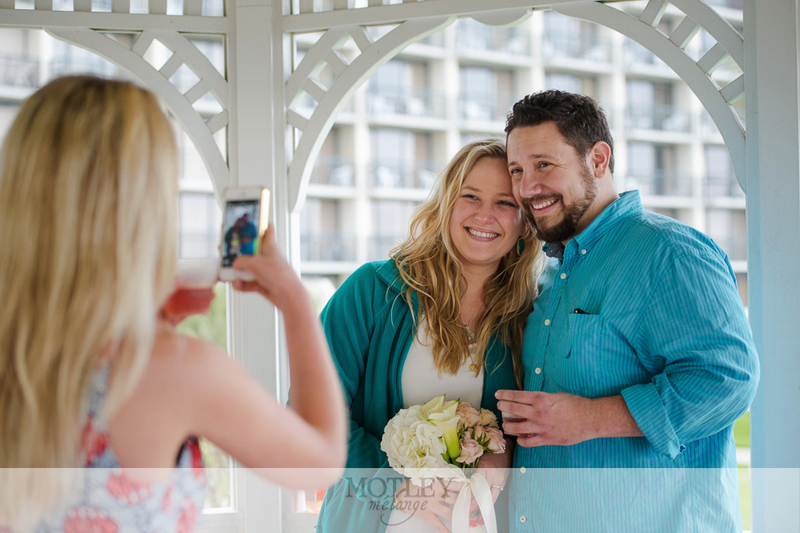 Capture the moment that starts it all. 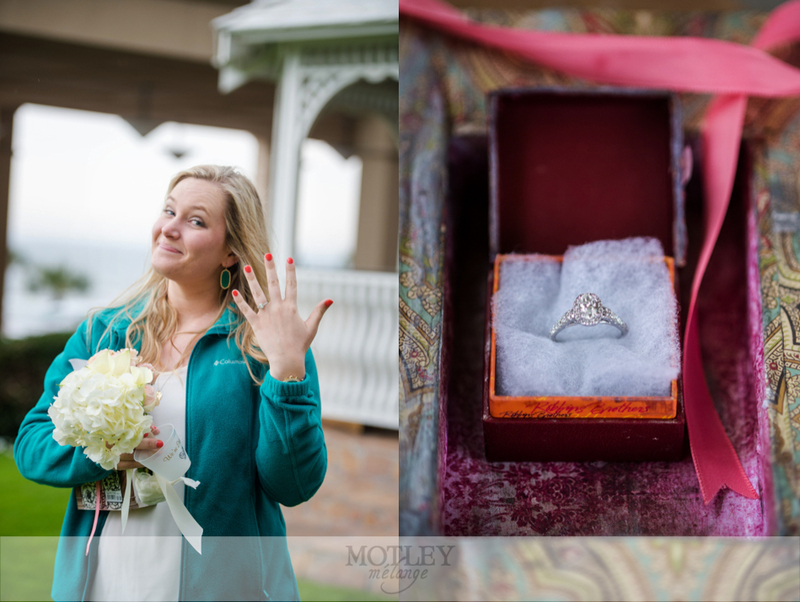 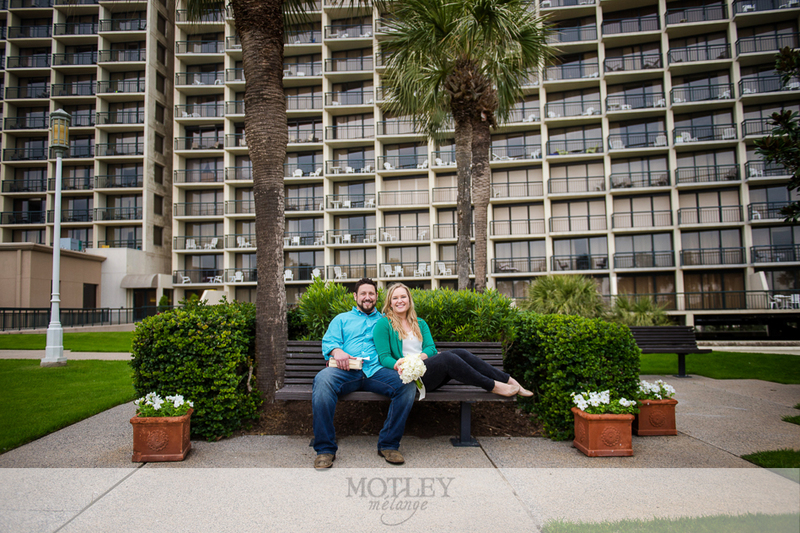 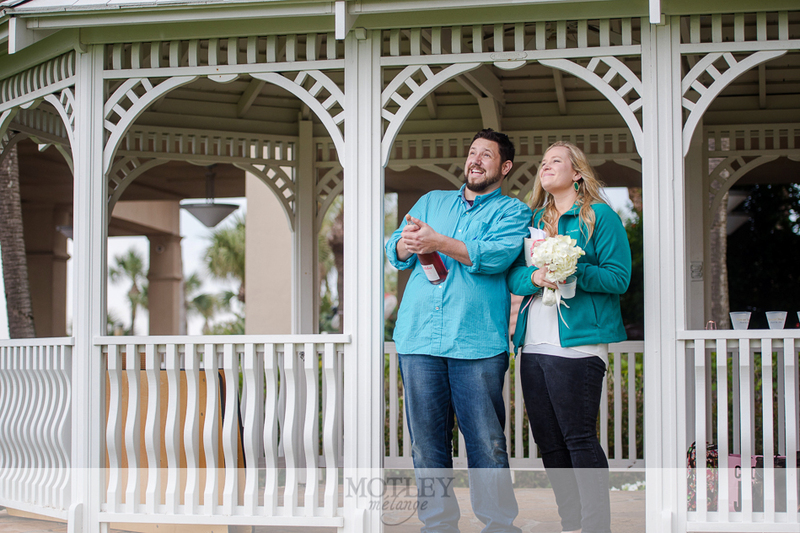 For more proposals, check out these sessions!